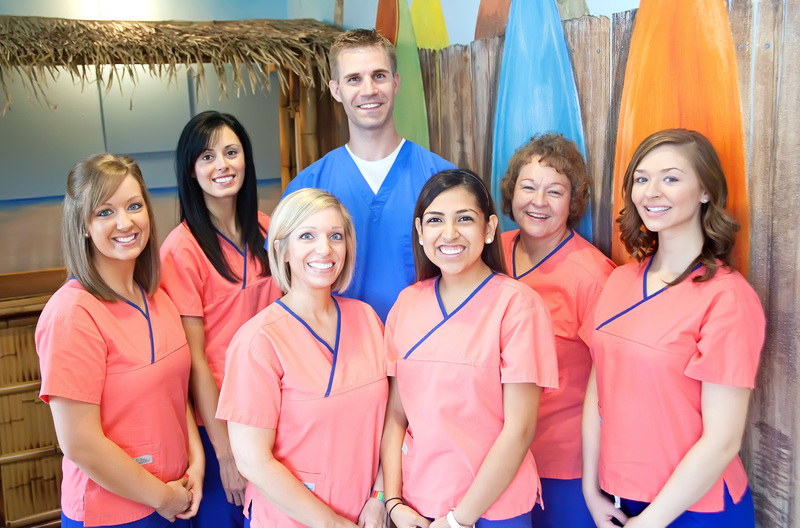 Home › McKinney Pediatric Dentistry › Meet Our Team at McKinney Pediatric Dentistry!!! All organizations and teams are just as great as the people who are a part of it. We feel so lucky to work together and have a team that is so caring and serving. That is what happens when genuinely happy and good people are working together. At McKinney Pediatric Dentistry, Dr. Jon Schaack and his staff work together as a cohesive team. Their goal is to make sure that every child feels loved and adored, and that they are guided through each step of their visit in a way that provides a positive and confidence-building experience. We also want to assure all parents and caregivers that their kids are well taken care of, and that we are honest and will take time to explain answers to any questions they may have. We hope to build trust and also provide the highest quality dental care that these kids can receive. Fun. Trust. Quality. That’s the motto at McKinney Pediatric Dentistry!! We hope that both parents and children will have fun, feel trust in the honesty and sincerity of the way we care for your kids, and also know that they are receiving quality care. There is something special at McKinney Pediatric Dentistry that we hope every patient can feel from the time they walk in the doors. Whether you have come through our doors recently or not, please take a minute and get to know our awesome team by visiting our “Meet the Team” page of our website! There you can see pictures of the team and read short bios to get to know us. Then come visit us!! If you’ve had a good experience at McKinney Pediatric Dentistry with Dr. Jon Schaack and the staff, then please leave a Google Review here for others to read. ‹ Come See Us Tomorrow at McKinney's Red, White, and Boom Hometown Parade!! !